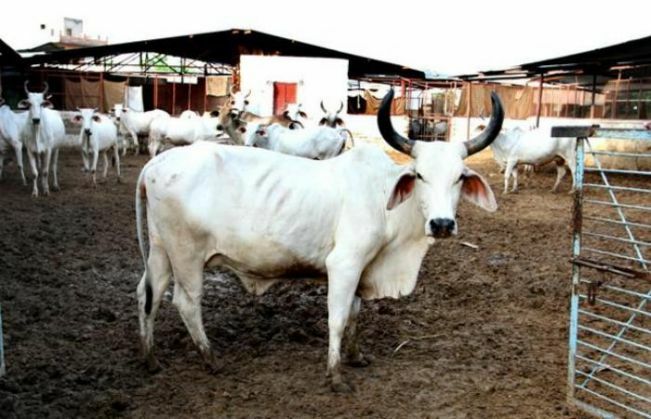 An alleged cow smuggler was shot dead and his accomplice injured in an encounter with Haryana police near Thanesar town here in the wee hours on 29 November, police said. The deceased has been identified as Abid (27) of Yamunanagar and his injured accomplice is Ashraf (28), also of Yamunanagar, Kurukshetra Superintendent of Police (SP) Simardeep Singh said. Police received information about cow smuggling taking place in the early hours. A police party reached Anaj Mandi and tried to stop the smugglers, who opened fire on them, he alleged. The policemen retaliated in which Abid died while Ashraf was injured, he said. The SP said that police had registered some eight cases of cattle smuggling against the two in the past. In the firing by smugglers, a police vehicle was badly damaged, he said. However, no policeman was injured in the encounter. Police has confiscated the vehicle used by the smugglers, he said. Singh said that the cattle smugglers were using the vehicle for smuggling cows. Sources said that three other smugglers managed to escape under the cover of darkness.